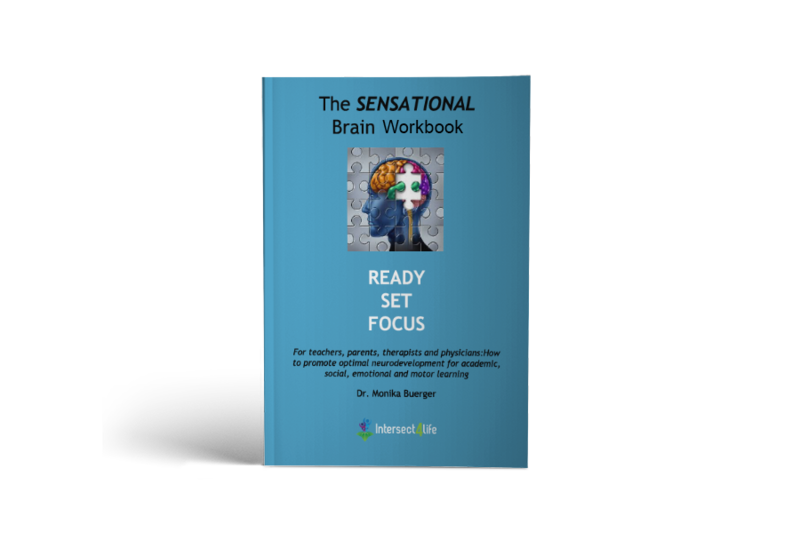 Includes 30 weeks of “easy to implement” exercises for the classroom and/or for parents at home with pictures and instruction for each exercise. The ex- ercises start out easy in the early weeks and build up over time. It is based on the average number of weeks in a given school year so teachers can easily implement and change exercises each week to keep children engaged. Various modi cation on certain exercises are given to either make easier or harder depending on a child’s ability. Each sensory system is outlined with signs to look for and “teachers tips” for the classroom. Teachers, parents, principles, speech therapists and counsel- ors LOVE them!